Netflix just dropped a mammoth standup comedy special that features 47 comedians from 13 regions across the globe. 4 of them are from the Middle East. In the past few years, Netflix has been making major moves in the standup comedy arena. On an almost weekly basis, a new special hits the streaming service, and they’ve just made their biggest gambit yet; a mammoth standup special, titled Comedians of the World, featuring 47 comedians from 13 regions across the globe. 4 of them are from the Middle East. 2012 was the first time Netflix forayed into producing an original standup special, with comedian Bill Burr. They spent the next few years locking down their status as reigning kings of original series with shows such as House of Cards, Orange is the New Black, Stranger Things, and Narcos, before they began to expand their prominent collection of content past TV series and began to truly focus on standup. Since then, their standup specials library has swelled at breakneck speed, hitting triple digits. They made the decision to double down on standup, pouring money into the genre; in the past two years alone, they’ve featured Dave Chapelle, Chris Rock, Kevin Hart, Louis CK, and Ricky Gervais – all power players in the standup comedy cosmos. But this time around, Netflix are not giving the stage to already incredibly established names; they’re tapping divergent local talent from around the world, from Africa, to France, to New Zealand, to the Middle East, for their Comedians of the World standup comedy special. “It’s a platform that cares about standup. They got Dave Chapelle to make four specials when he hadn’t filmed one since 2004, they’ve given a lot of other high profile standup comedians their own specials, and now they’re going from people like Dave to new people,” says Ibraheem Alkhairallah. 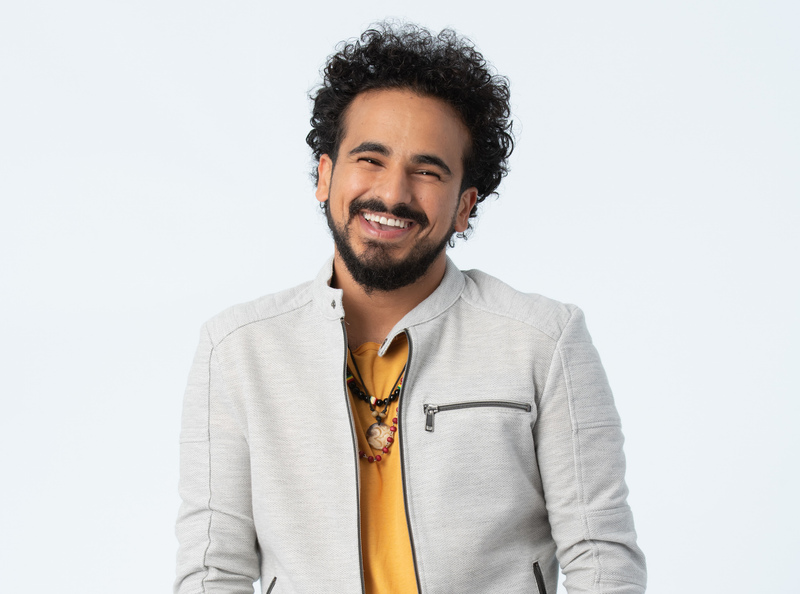 Saudi Arabian Alkhairallah is one of the four Middle Eastern comedians being featured on the special, alongside Adi Khalefa (Palestine), Rawsan Hallak (Jordan), and Moayad Alnefaie (Saudi Arabia). His statement perhaps very succinctly captures how Netflix has approached the whole standup comedy game; it’s looking at ‘new people’. At the outset, their specials were reserved for giants; the Chapelles of the world. Netflix did not launch their careers, or propel them to stardom, but they did capitalise on their existing fame and use it to push a strong standup comedy library on their platform. In between, they began to diversify and explore and that’s where the real question of Netflix’s strength enters; to what extent do they have the ability to elevate someone from relative obscurity and give a global platform to a voice unheard? Their 130-million-strong subscriber base can almost instantaneously offer a huge, built-in audience for comics whose work flies under the (global) radar. ...now they’re going from featuring established names like Dave [Chapelle] to new talent. A good example of this is Aly Wong, and her Baby Cobra special. 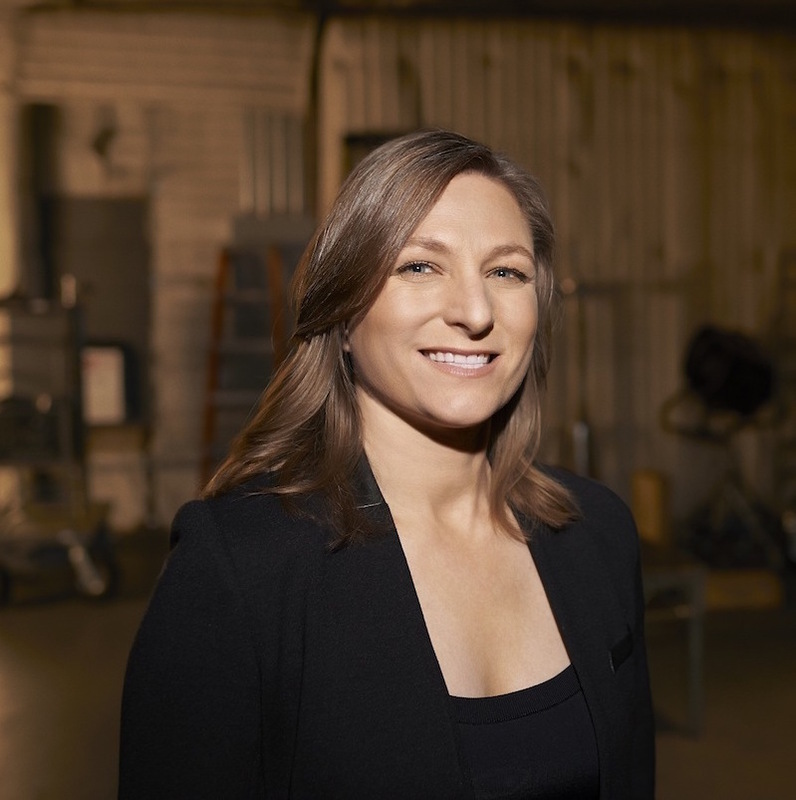 Before her Netflix special, the comedienne needed help selling tickets to one of her shows; by comparison, she now sells out a venue in less than 60 minutes. The platform also featured American comedian on the rise, Hannah Gadsby, Aditi Mittal who was huge in India but not globally, and even Kuwaiti-Palestinian Mo Amer with his new special, The Vagabond. Obviously, none of these people were plucked from complete anonymity but their reach versus the reach Netflix was able to provide them is incomparable. Now Netflix is going a step further with their Comedians of the World special, not only in the sense that the sheer number is unprecedented (47 shows dropped in a single day), and not only because they are embracing different regions globally, but also because they are selecting comedians that are even more local – and taking the comedians as is, performing in their own languages. 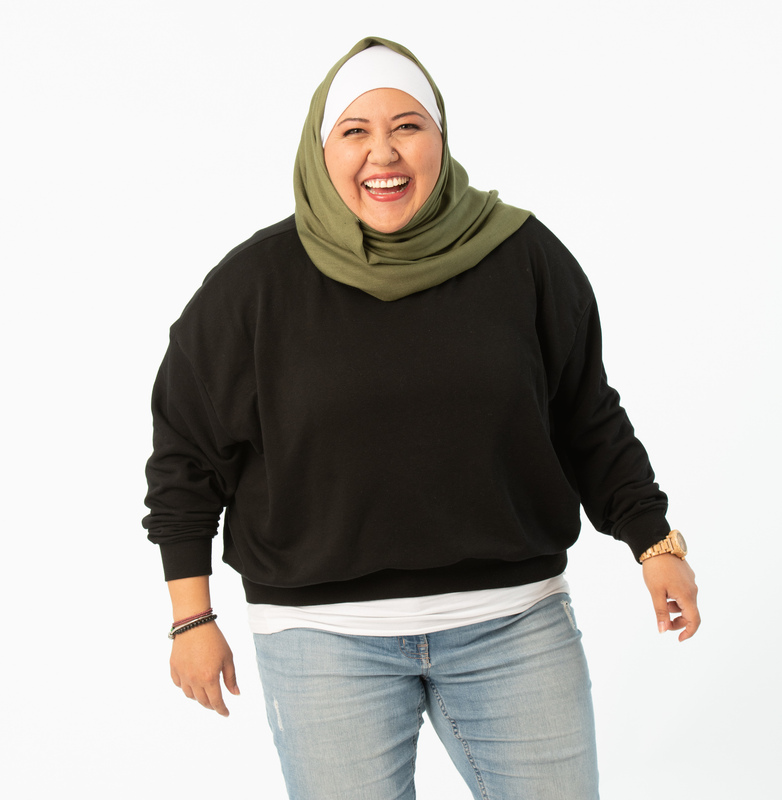 Adi Khalefa has performed with Bassem Youssef, Maz Jobrani, and Pablo Francisco; Hallak, Alkhairallah, and Alnefaie each have around half a million followers apiece. Although the four Middle Eastern acts all have a relative degree of success – that success is largely limited to the MENA region, and sometimes even their home countries. All four of them are relatively well known in the Arab world. 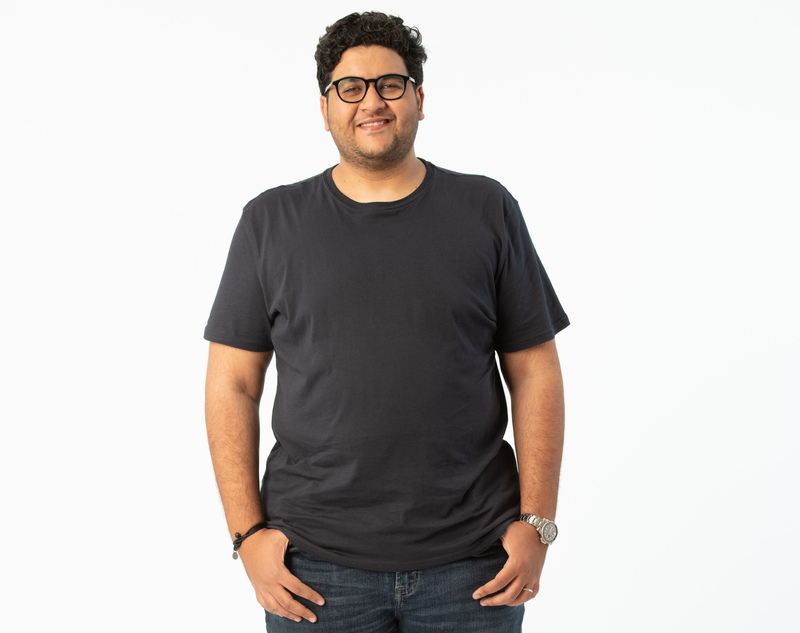 Adi Khalefa has performed with Bassem Youssef, Maz Jobrani, and Pablo Francisco; Hallak, Alkhairallah, and Alnefaie each have around half a million followers apiece. But outside of the region, none of them can truly lay claim to having a massive global following. “This is a whole new level of exposure,” says Alkhairallah. Whereas Indian Aditi Mittal and Arab Mo Amer’s specials are both in English, the comedians from the various countries on this new special are speaking in their mother tongue. Now granted, all those from the UK, the US, Canada, New Zealand, Australia, and some of Africa - which comprise about half of the talent featured - will automatically be speaking in English, but those from the Middle East, Mexico, the Netherlands, India, Germany, Quebec, Brazil, and France are all doing their sketches in their respective languages, a testament to the diversity this new standup special is aiming for. When all the Arabs get to do their standup entirely in Arabic on a global platform, that's pretty much a win for the Arab world. Although the four Middle Eastern acts all have a relative degree of success – that success is largely limited to the MENA region, and sometimes even their home countries. But outside of region, none of them can truly lay claim to having a massive global following. While it was great to see an Arab like Mo Amer being given a massive platform to speak on, he is essentially an American citizen and his story represents that of an Arab immigrant; by comparison, Hallak, Alkhairallah, Khalefa, and Alnafaie are speaking in Arabic about their very Arab existences and experiences. They are citizens of the Arab world. Not one of them speaks about being mistaken for a terrorist, because it’s not about the Arab experience in America, it’s about the Arab experience in the Arab world. ...despite the fact that I’m a woman, I’m Arab, and I’m veiled, I was still able to get to where I am today. Whether or not comedy can travel though is a whole other question. 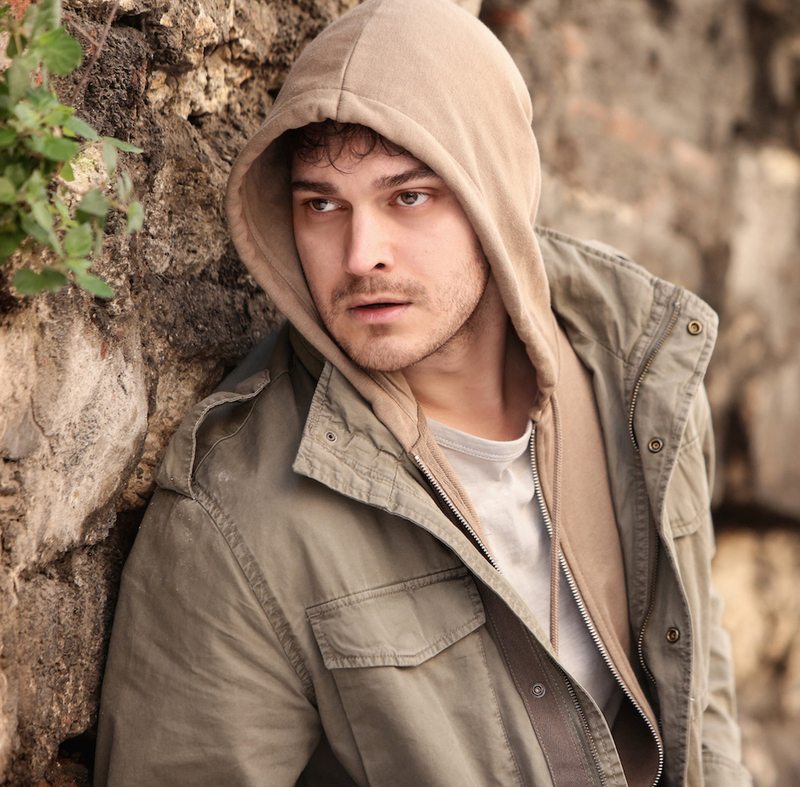 Just like Netflix began to realise shows that were primarily in other languages would not deter audiences and had huge global potential, like Narcos and Casa De Papel, perhaps so too can comedians. But with comedy, is it a case of mannerisms and subtitles can only get you so far? 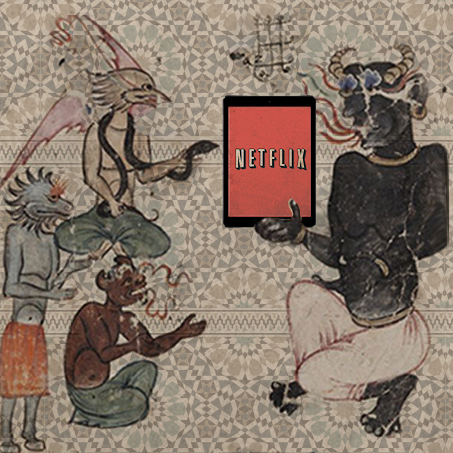 An approximated 420 million people around the world speak Arabic – that’s an untapped market for the streaming service who are slowly trying to appeal to it with more and more Arabic content. 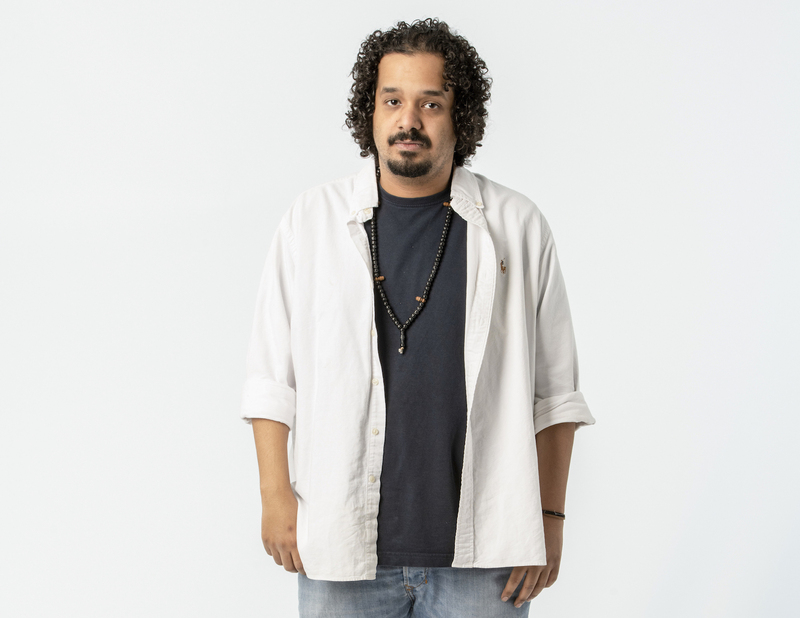 The four comedians have attempted to create sketches that have a universal connection while giving insight into the Arab world, rather than creating comedy that plays off convoluted ‘inside jokes’ from the Arab world and as such can only be understood by Arabs. They explain, give space for cultural context, set up the jokes. “When you record a show, you should think of it like a piece of content that’s on CD, or cable, or on an email - it goes wherever it goes. It travels. And it’s part of this show, it’s written in the title - Comedians of the World - it’s comedy that transcends borders, you have to keep that in mind,” AlKhairallah says. Of course, certain insights will be most appreciated by people who share the same background as the comedian. But that doesn’t matter. Netflix are essentially diversifying their audience by curating content that is specifically for them. An approximated 420 million people around the world speak Arabic – that’s an untapped market for the streaming service who are slowly trying to appeal to it with more and more Arabic content. Even if only Arabic speakers watch the Arab comedians, a quarter of that number is almost as big as all of Netflix’s subscribers put together.